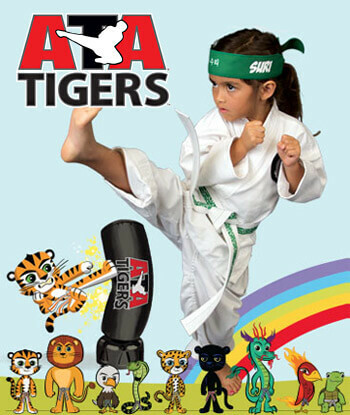 PARENTS EVERYWHERE ARE ASTONISHED BY THE IMPACT MARTIAL ARTS CLASSES IN Santa Rosa ARE HAVING ON THEIR CHILD! You might naturally associate martial arts with hollywood stunts and kicks and punches, but the self defense aspect of Martial Arts is just a part of it. Sure, children that learn Martial Arts develop the confidence to know that if they are being bullied, they have skills to defend themselves, but the truth is that the real skills we teach are how to defuse situations with words before they ever escalate to a physical level. We teach Children to focus, and in this age of distractions and sensory overload, this is a skill that shows immediate results in their academic work. Martial arts actually help teach self-discipline and socialization skills. In fact, many parents whose children have attention-deficit/hyperactivity disorder (ADHD) report great success with these programs because self-control and concentration are exactly the skills underdeveloped in ADHD kids. And did we mention Martial Arts are FUN! What does "improvement in other areas of life" mean? It can mean a lot of things such as getting better grades in school, knowing how to use anti-bullying programs to prevent violence amongst peers, or simply the appreciation that comes from learning a difficult skill. Perhaps most importantly, students learn that physical activity is a healthy way to have fun. With health problems like diabetes and obesity afflicting younger people more often, parents should take steps to help their children avoid similar issues. 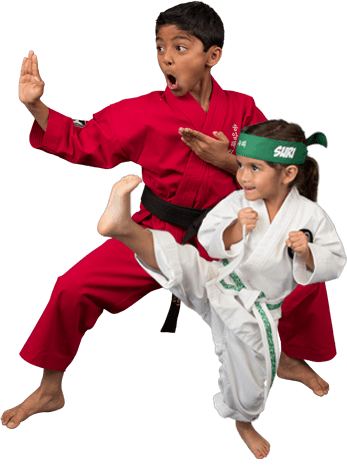 Children's martial arts gives them a fun way to exercise, learn crucial life lessons, and develop a sense of self-reliance. "We love this place! Great for every child! I have witnessed great changes in both my children; my shy child has grown to be more confident and self assured and my outgoing child is learning self control and impulse control. There is always a lesson/life goal that is taught that pertains to the child's every day life AND respect, honesty and believing in one's self is being ingrained in every lesson, as well as all the awesome Taekwondo moves!" The Tiny Tiger program was developed specifically for preschool age children ages four through seven. It offers children a strong foundation in essential character qualities such as courtesy, respect, and discipline. The program is also designed to improve children's motor skills and enhance their ability to pay attention and follow directions. All classes are taught using the most safe, fun, and exciting instruction methods available for this age group. 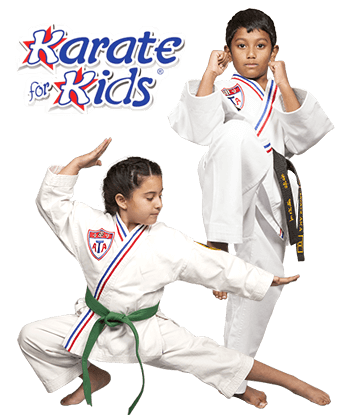 This program works in conjunction with the Karate for Kids program, thereby emphasizing the same important monthly themes and value system. The Black Belt Club program is designed to get color belt students prepared for becoming Black Belts. 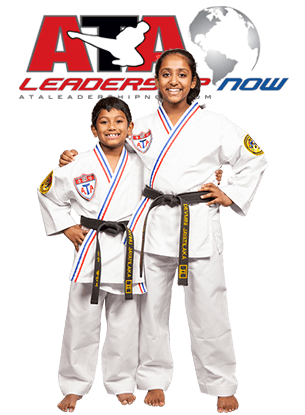 It is open to all students regardless of rank and the goal of the program is for us to help all of our students to achieve their goal of black belt excellence. In Black Belt Club, students use protech safely weapons that aid in developing coordination and building confidence. The self-defense tactics taught are passive and encourage students to avoid confrontation or control opponents in necessary circumstances. "We love this place and the staff!! Everyone is fantastic! My son is not only learning Martial arts, but he is learning a lot of great life lessons as well as confidence!"